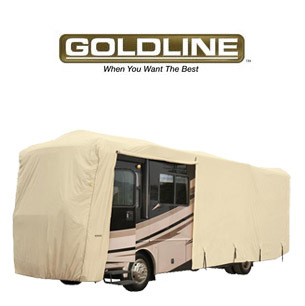 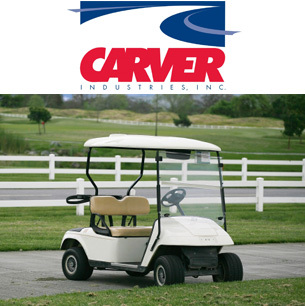 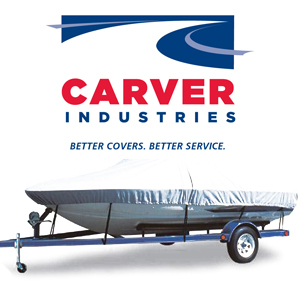 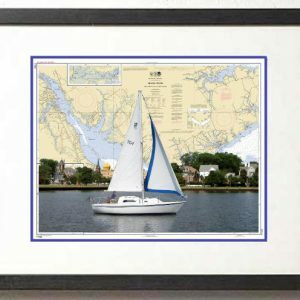 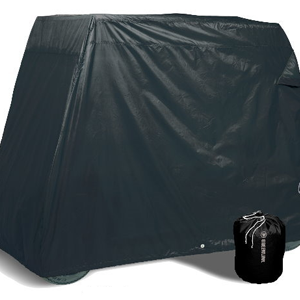 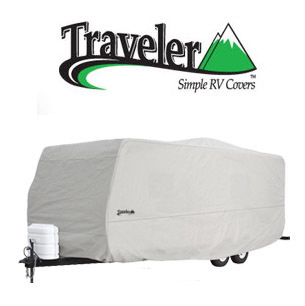 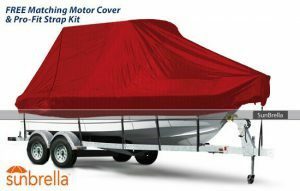 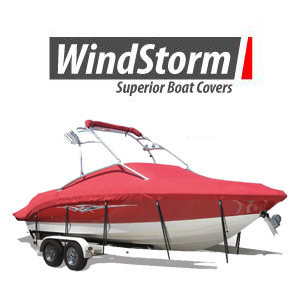 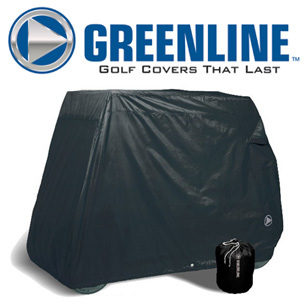 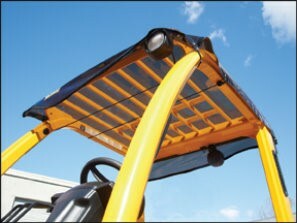 PM Winter Boat Covers offer boat covers and accessories for just about every boat made. 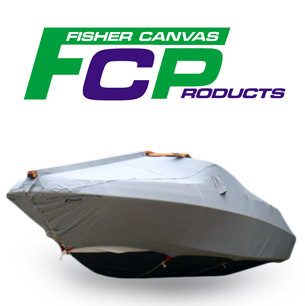 From a custom-made Fisher Winter Storage Cover, to a lightweight weekend cover. 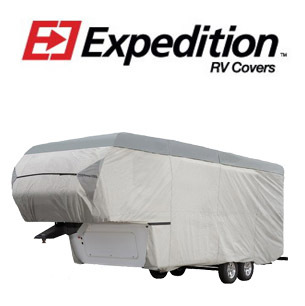 We have the cover you are looking for.